Royalty-free stock illustration of a cute little boy wearing a blue t-shirt and shorts, smiling and using dental floss to clean his teeth. Royalty-free stock illustration of a blonde boy wearing a green hoodie trying to use dental floss to clean his teeth. 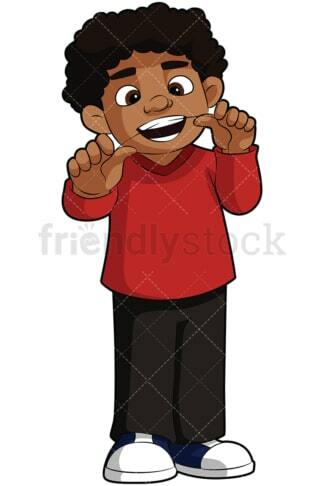 Royalty-free stock illustration of a little boy with braces using dental floss to clean his teeth and smiling gently. Royalty-free stock illustration of a cute little boy wearing a red shirt and black pants, using dental floss to clean his teeth, and smiling. 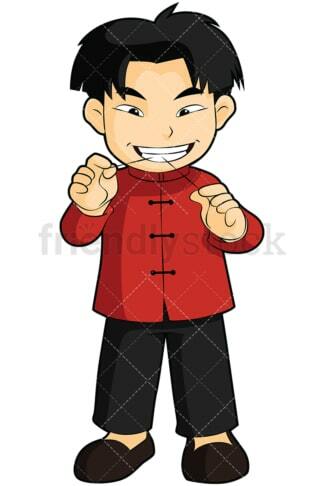 Royalty-free stock illustration of a little boy with Asian characteristics using dental floss to clean his teeth. 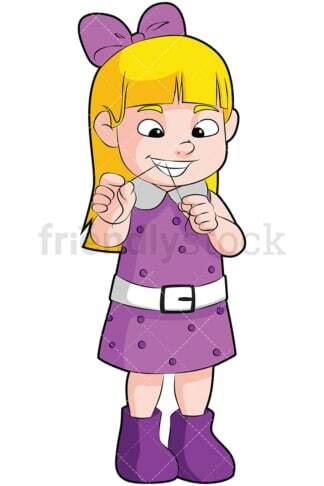 Royalty-free stock illustration of a cute blonde little girl wearing a purple dress and using dental floss to clean her teeth. Royalty-free stock illustration of a cute little girl with ginger hair and braces on her teeth, using dental floss to improve her oral hygiene. 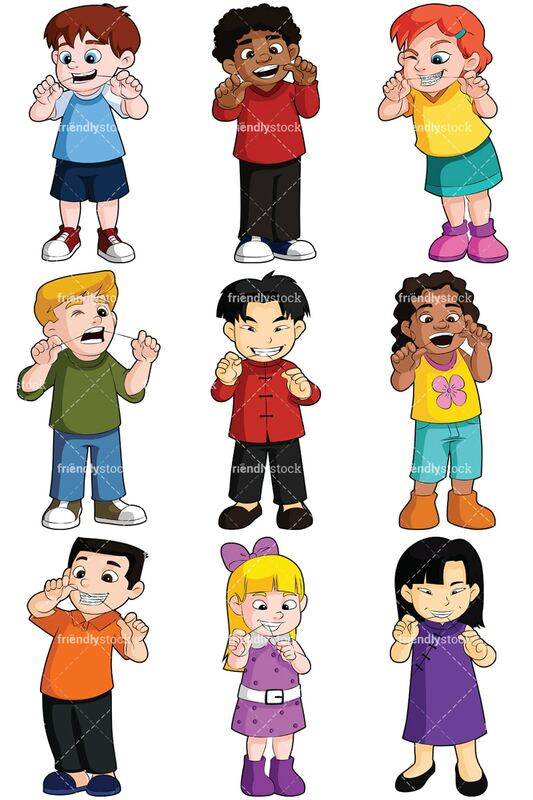 Royalty-free stock illustration of a black little girl using dental floss to clean her teeth. 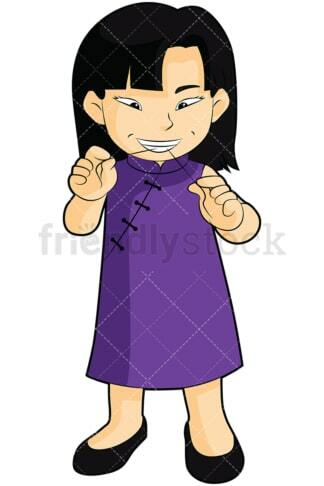 Royalty-free stock illustration of a little girl with Asian characteristics, using dental floss to clean her teeth.